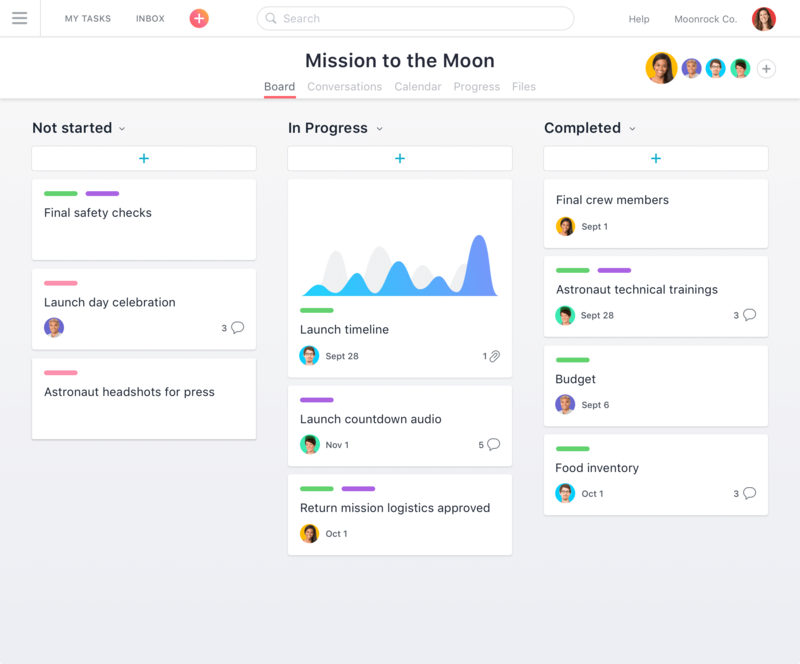 Visualize your progress on projects as your team moves tasks from to-do to done. You know that “do, doing, done,” board with all the sticky notes? Believe it or not, your coworker didn’t make that up. It’s a kanban board; a visual way to plot out projects and workflows using columns and cards. Often used with scrum or agile management, it helps teams see progress and spot blockers. 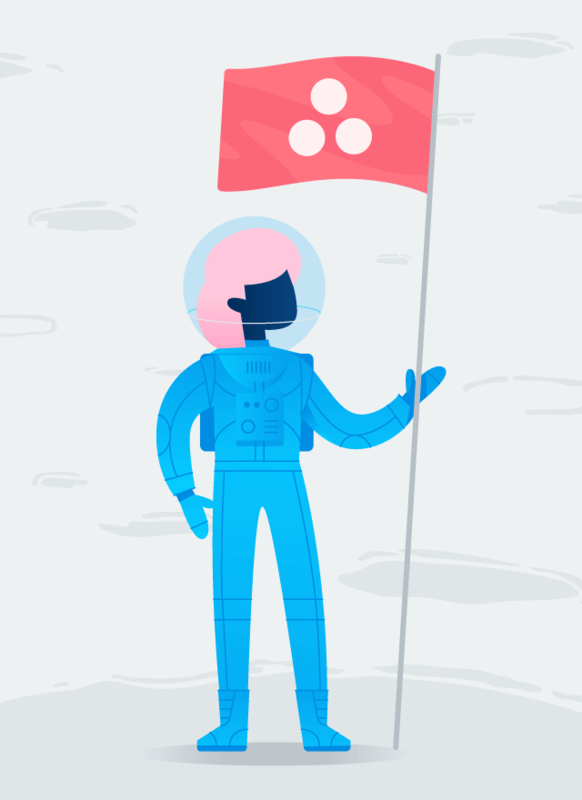 Create them online with Asana. 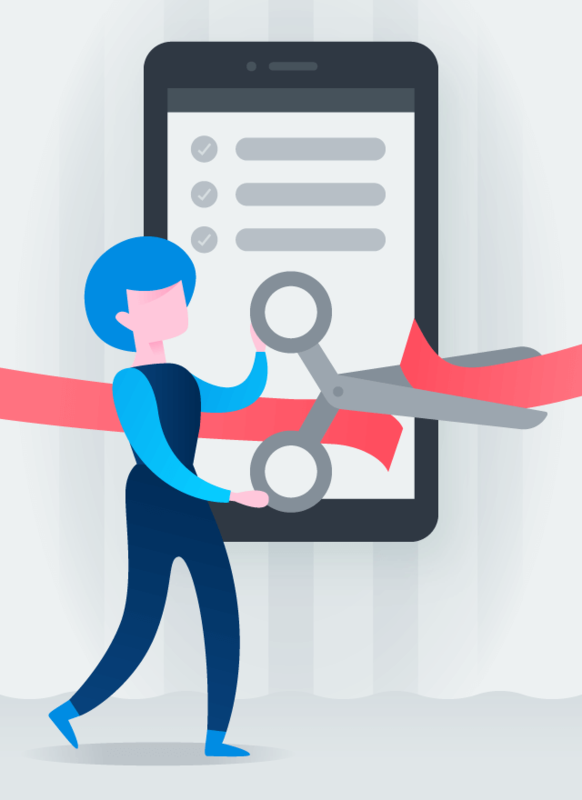 Why use a kanban board? Create a clear process and make sure tasks move through each stage. Then optimize your workflow to help your team work faster. 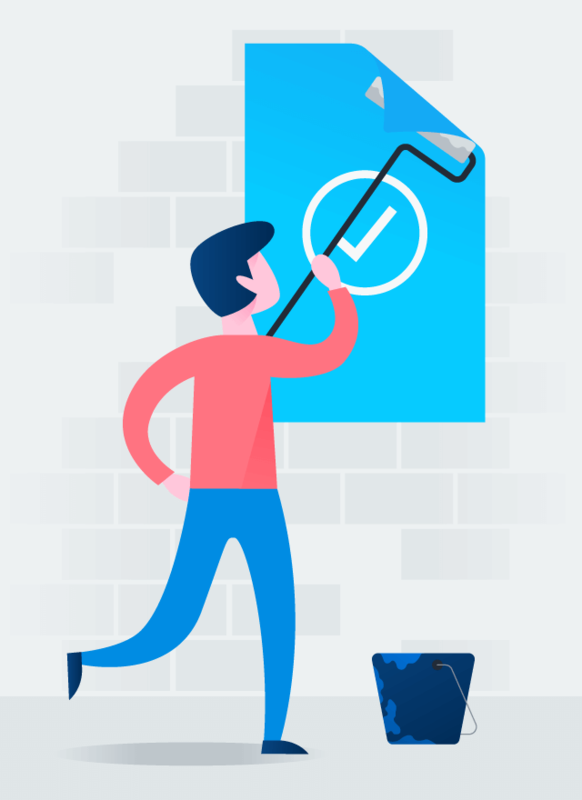 Visual cues help team members know if a task is ready to do or already done. 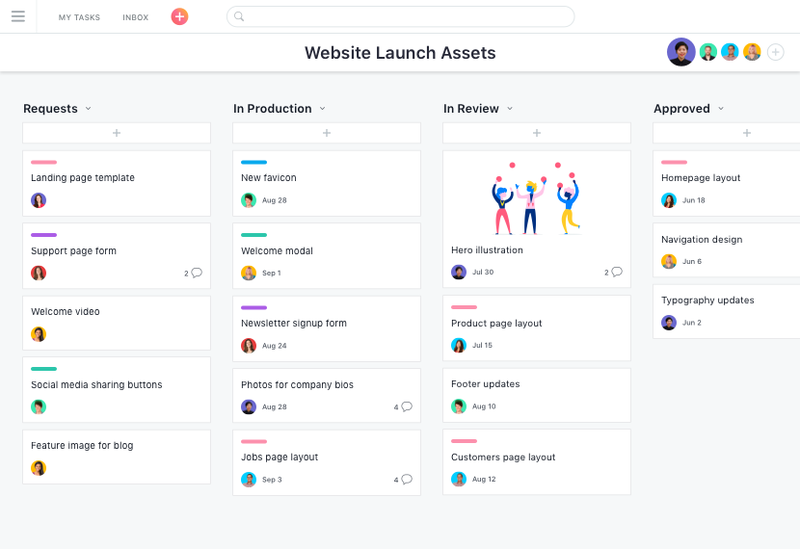 Manage and review any incoming request, from creative assets to bugfixes, and assign them out to members on your team. For workflows with a clear, linear flow, create a column for each stage and move tasks as they jump from step to step. 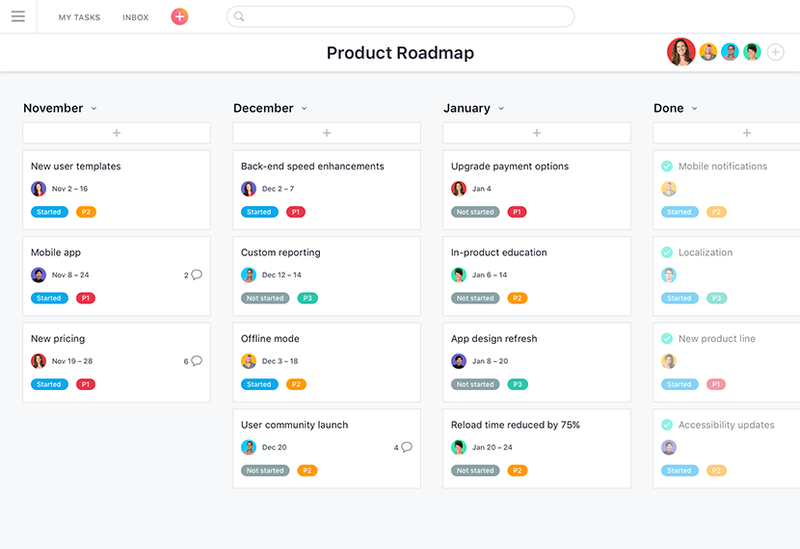 Plan your product roadmap and bucket each intiative into a column, so everyone on the team knows when they’ll work on what. 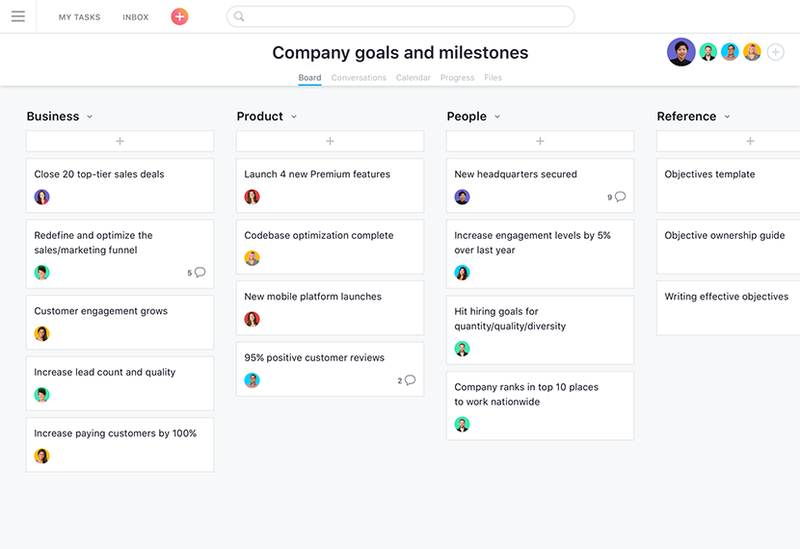 Organize your goals and objectives by team or category so anyone on your team can quickly get more information on each. To execute successful campaigns, the marketing team at InVision relies on boards. 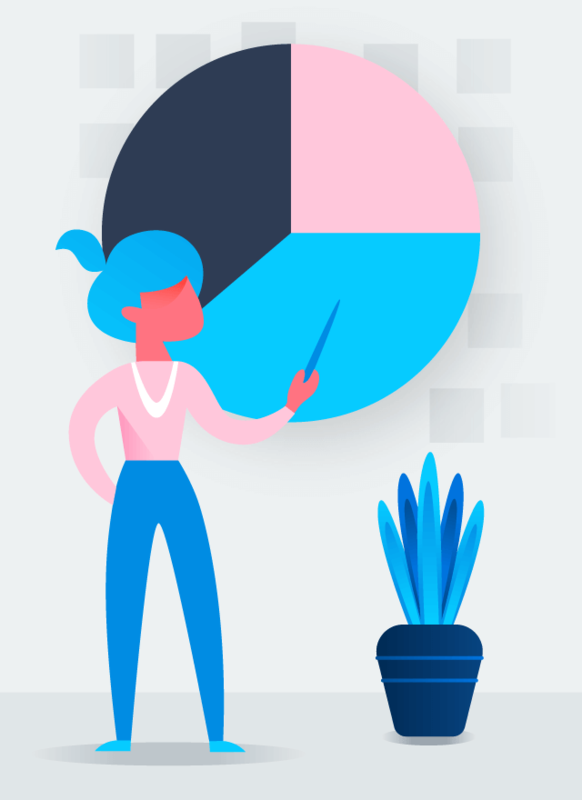 Not only do they keep everyone on track, but they’ve also made it easy for the team to develop and keep improving a planning and production process that’s tailored to their needs. Find out more about how InVision uses Boards. 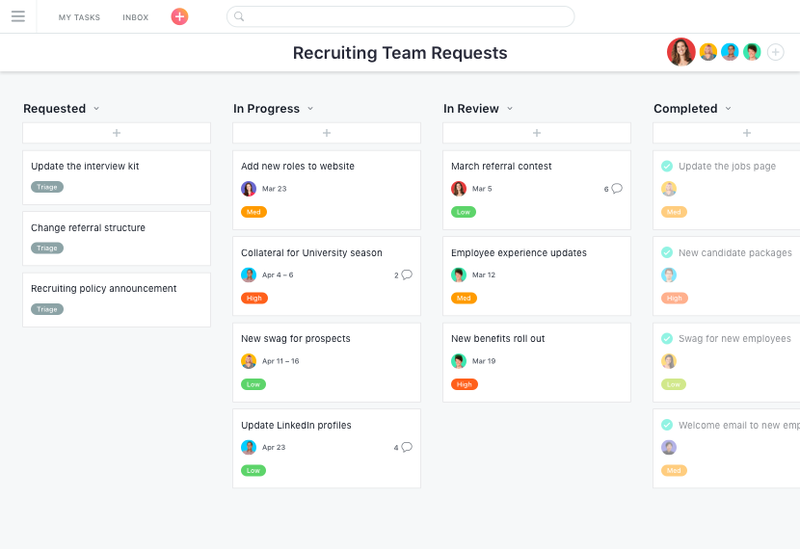 Ditch the sticky notes and markers, and start using online kanban boards with your team.